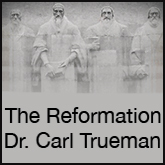 In lecture eight, Dr. Trueman delves into Martin Luther’s treatise The Freedom of the Christian Man. This is a very important lecture for understanding the third use of the Law. 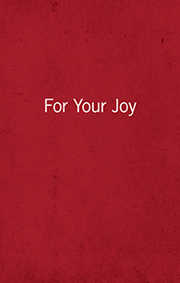 Luther gave straightforward answers to ethical questions in this treatise, but his answers would gradually evolve because they proved simplistic for the tumultuous times in which he lived. For Luther, freedom of the Christian man meant everything served his salvation; even death proved a gateway to paradise. Ethics, law, and love are discussed at length throughout the lecture. Dr. Trueman even answers the question of whether robots have souls. There you go. Now you’ll definitely want to listen to the lecture just to hear the answer.